One of my favorite legal terms, collateral estoppel, refers to procedures to prevent re-litigation of issues that have already been settled in court. From the same root as stopper, that is, cork, it prevents harassment and wasting of the court’s time. The context is the recent flap over a poster presented by Kevin Hall which has started re-trying the case of whether all diets have the same metabolic efficiency, a question which, in my view, has been adjudicated several times. I put it this way because frequently I have made an analogy between evidence-based-medicine (EBM) and evidence as presented in a court of law. My main point has been that, in the legal system, there are rules of evidence and there is a judge who decides on admissibility. You can’t just say, as in EBM, that your stuff constitutes evidence. My conclusion is usually that EBM is one of the self-congratulatory procedures that allows people to say anything that they want without having to defend their position. EBM represents one of the many corruptions of research procedure now under attack by critics (perpetrators ?) as in the recent editorial by Richard Horton, editor of The Lancet. One thing that I criticize medical nutrition for is its inability to be estopped from funding and endlessly re-investigating whether saturated fat causes heart disease, whether high protein diets hurt your kidneys, and whether a calorie is a calorie. It seems that the issue is more or less settled — there are dozens of examples of variable energy expenditure in the literature. 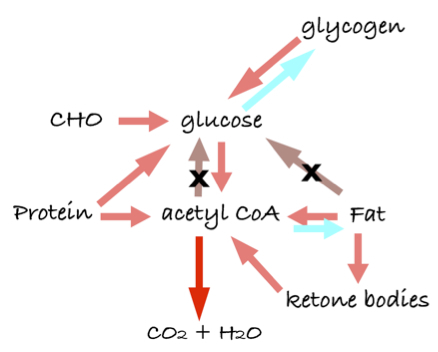 It would be reasonable to move on by investigating the factors that control energy balance, to provide information on the mechanisms that predict great variability and, most important, the mechanisms that make it so small in biological systems — most of the time, a calorie is a calorie, at least roughly. Funding and performing ever more expensive experiments to decide whether you can lose more or less weight on one diet or another, as if we had never done a test before, is not helpful. Several bloggers discussed Hall’s study which claims that either a calorie is a calorie or it is not depending on whether, as described by Mike Eades, you look at the poster itself or at a video of Kevin Hall explaining what it is about. Mike’s blog is excellent but beyond the sense of déja-vu, the whole thing reminded me of the old joke about the Polish mafia. They make you an offer that you can’t understand. So, because this is how I got into this business, I will try to explain how I see the problem of energy balance and why we might want this trial estopped. I have taught nutrition and metabolism for many years but I got into nutrition research because the laws of thermodynamics were, and still are, invoked frequently in the discussion. Like most chemists, I wouldn’t claim to be a real expert but I like the subject and I teach the subject at some level. I could at least see that nobody in nutrition knew what they were talking about. 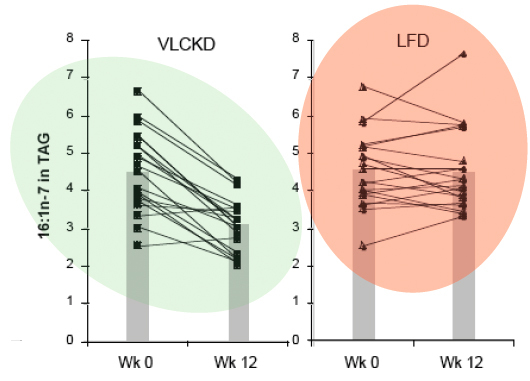 I tried to show that the application of thermodynamics, if done correctly, more or less predicts that different diets will have different efficiencies (from the standpoint of storage, that is, weight gained per calorie consumed). But you don’t really need thermodynamics to see this. Prof. Wendy Pogozelski at SUNY Geneseo pointed out that if you think about oxidative metabolic uncouplers, that is all you need to know. 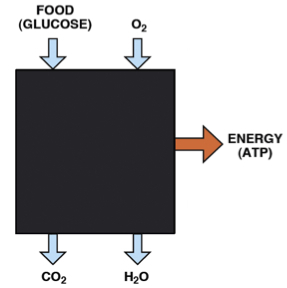 “Coupling,” in energy metabolism, refers to the sequence of reactions by which the energy from the oxidation of food is converted to ATP, that is, into useful biologic energy. 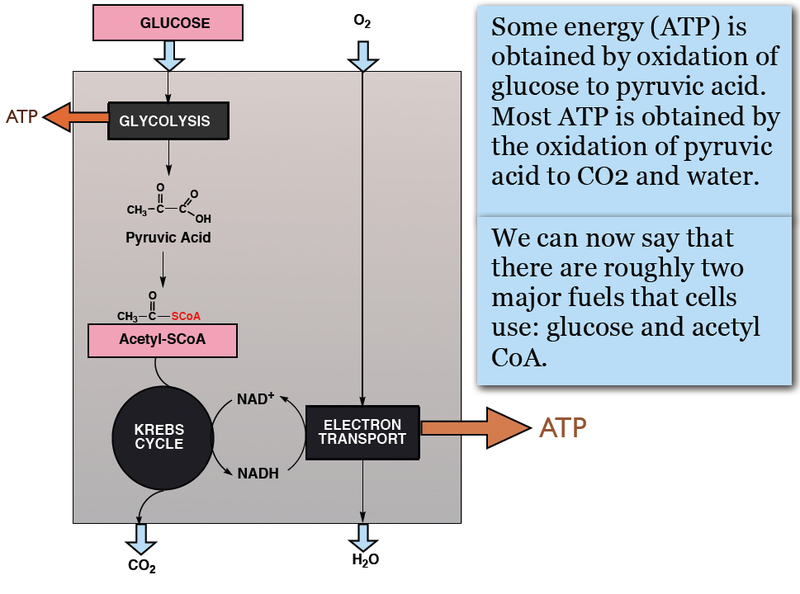 The problem in energy metabolism is that the fuel, as in many “combustion engines,” is processed by oxidation — you put in oxygen and get out CO2 and water . 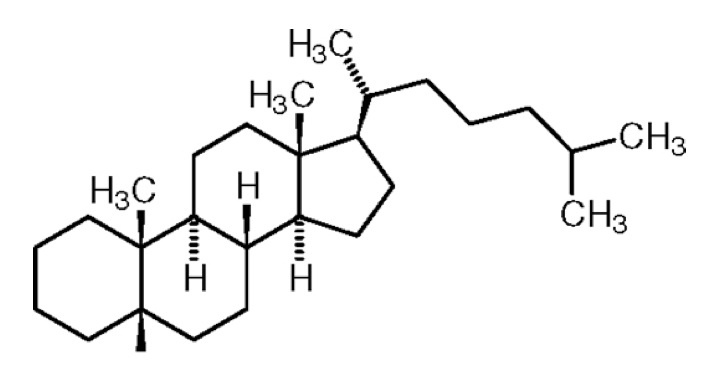 The output, on the other hand is a phosphorylation reaction — generation of ATP from ADP, its low energy form. The problem is how to couple these two different kins of reactions. It turns out that the mitochondrial membrane couples the two processes (together called oxidative phosphorylation). 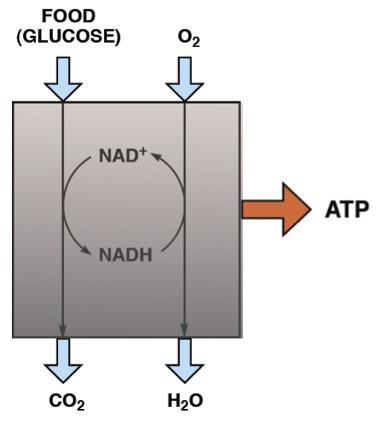 A “high energy” state is established across the membrane by oxidation and this energy is used to make ATP. 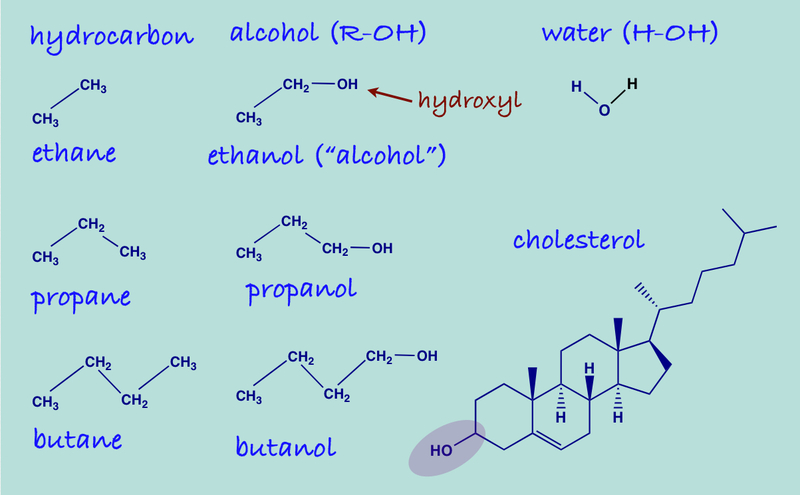 Uncouplers are small molecules or proteins that disengage the oxidation of substrate (food) from ATP synthesis allowing energy to be wasted or channeled into other mechanisms, generation of reactive oxygen species, for example. 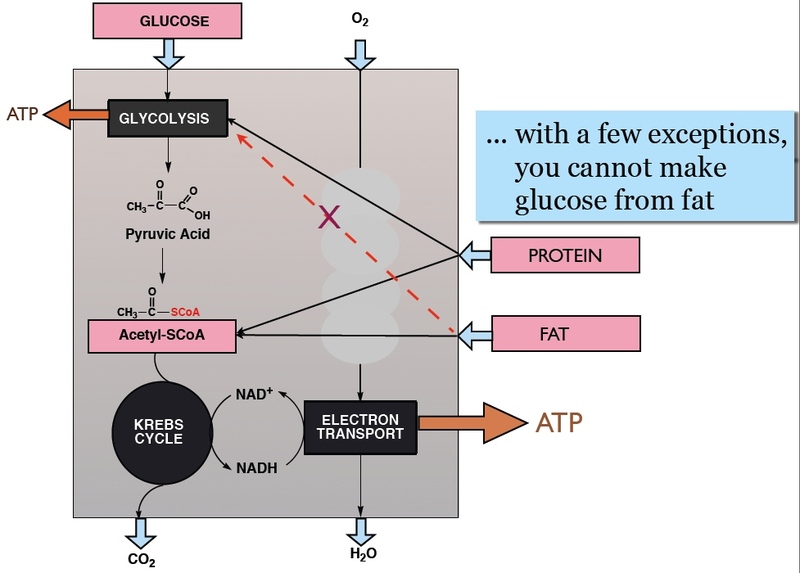 In teaching metabolism, I usually use the analogy of an automobile where the clutch connects the engine to the drive train . The German word for clutch is Kupplung and when you put a car in neutral your car is uncoupled, can process many calories of gasoline ‘in,’ but has zero efficiency, so that none of the ‘out’ does the useful work of turning the wheels. 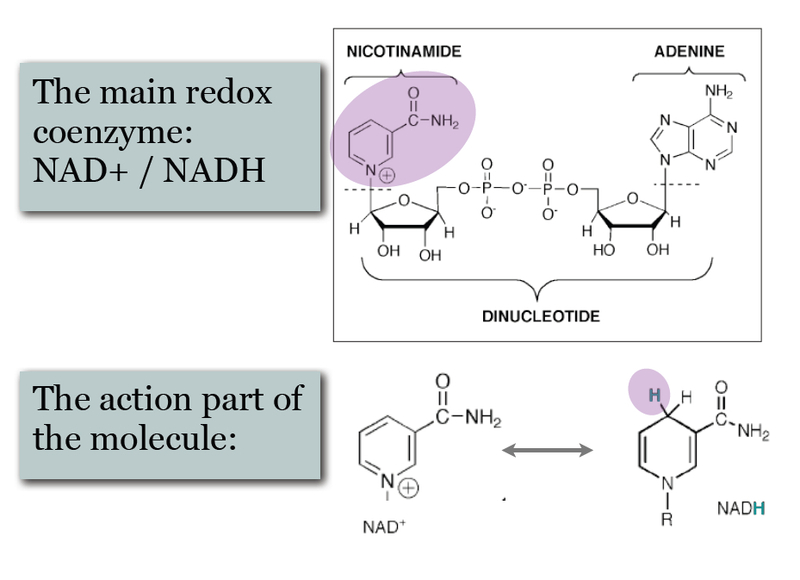 Biological systems can be uncoupled by external compounds — the classic is 2, 4-dinitrophenol which, if you are familiar with mitochondrial metabolism, is a proton ionophore, that is, destroys the proton gradient that couples oxidation to ADP-phophorylation. There are natural uncouplers, the uncoupling proteins, of which there are five, named UCP-1 through UCP-5. Considered a family because of the homology to UCP-1, a known uncoupler, it has turned out that at least two others clearly have uncoupling activity. 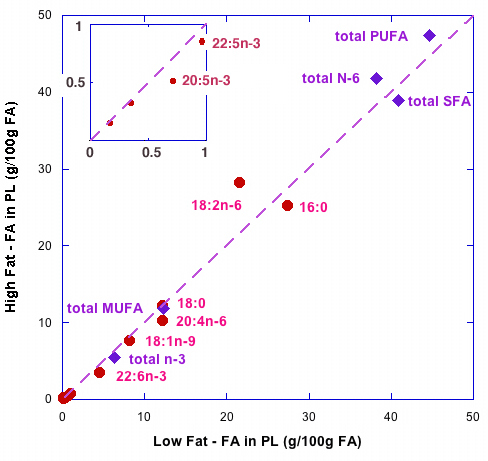 The take-home message is that whatever the calories in, the useful calories out (for fat storage or whatever) depends on the presence of added or naturally occurring uncouplers as well. 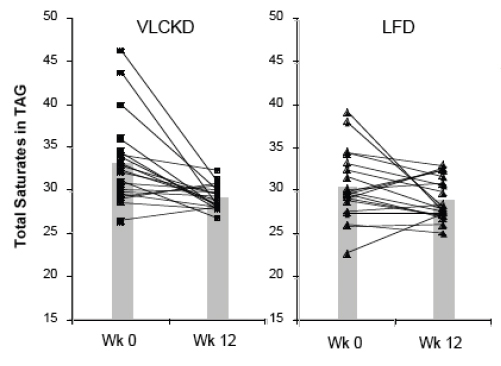 This is one of many examples of the mechanisms whereby metabolic calories-out per calorie-in could be variable. The implication is that when somebody reports metabolic advantage (or disadvantage), there is no reason to disbelieve it. Conversely, this is one of the mechanisms that can reduce variability. In fact, homeostatic mechanisms are usually observed. You don’t have to have a metabolic chamber to know that your intake is variable day-to-day but your weight may be quite stable. The explanation is not in the physics which, again, predicts variation, but rather in the biological system which is always connected in feedback so as to resist change. However strong the homeostasis (maintenance of steady-state), conversely, everybody has the experience of being in a situation where it doesn’t happen. “I don’t understand. I went on this cruise and I really pigged out on lobster and steak but I didn’t gain any weight.” (It is not excluded, but nobody ever says that about the pancake breakfast). In other words, biochemistry and daily experience tells us that black swans are to be expected and, given that the system is set up for variability, the real question is why there are so many white swans. So it is physically predicted that a calorie is not a calorie. When it has been demonstrated, in animal models where there is control of the food intake, or in humans, where there are frequently big differences that cannot reasonably be accounted for by the error in food records, there is no reason to doubt the effect. And, of course, a black swan is an individual. Kevin Hall’s study, as in much of the medical literature, reported group statistics and we don’t know if there were a few winners in with the group. The work has not been reviewed or published but, either way, I think it is likely to waste the court’s time.